The following article appeared on the website of WFMJ of Youngstown. You can read the full text of the article here. 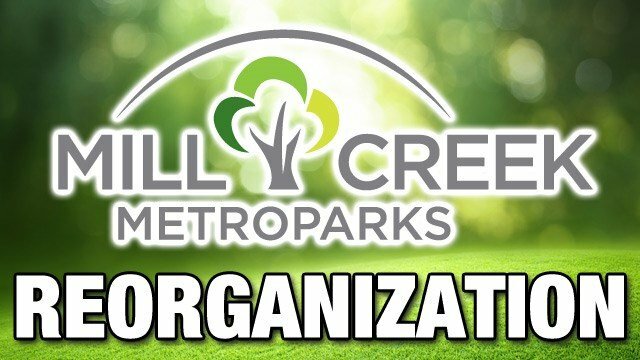 YOUNGSTOWN, Ohio –A lawsuit is challenging personnel cuts in the Mill Creek MetroPark and powers bestowed upon the park’s controversial Executive Director Aaron Young. A civil lawsuit filed Thursday in Mahoning County Common Pleas Court asks a judge to restore a dozen employees who were discharged and another employee who was demoted by Young earlier this year. The plaintiffs in the suit are Barbara Brothers of Youngstown, Suzanne Anzelloti of Youngstown, and Jim Ray of Poland. In the lawsuit, Attorney Scott Cochran contends that the park board violated Ohio’s Open Meetings Law by only discussing the reorganization plan through emails or several closed door meetings before the plan was made public on February 12.